The official launch of the CocoaSoils project was held at Cocoa Research Institute of Nigeria (CRIN), Oyo State, Nigeria, on 16 October. 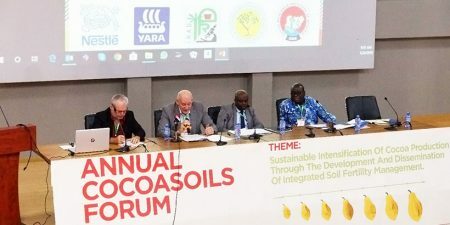 As part of its four-country implementation initiative, the CocoaSoils Program has been officially launched in Yaoundé, Cameroon. 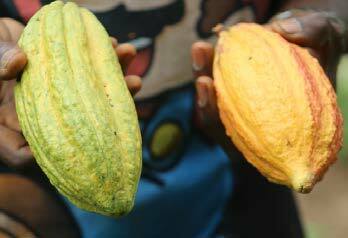 Cocoa plantations in West Africa are sometimes not as productive as expected, yielding low income for farmers. 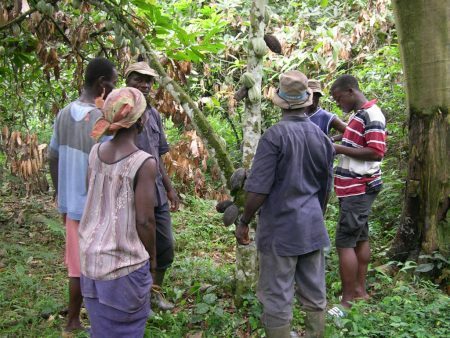 To compensate and improve their livelihoods, some farmers have expanded their farms into forests. 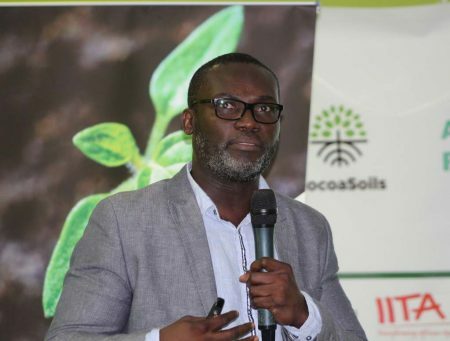 As part of its four-country launches, the CocoaSoils program has been launched in Côte d’Ivoire. 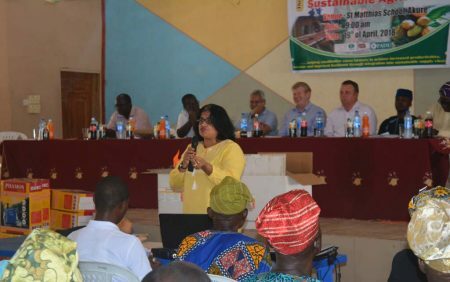 On 19 April, IITA joined cocoa farmers in a Farmers’ Day at Akure, Ondo state. 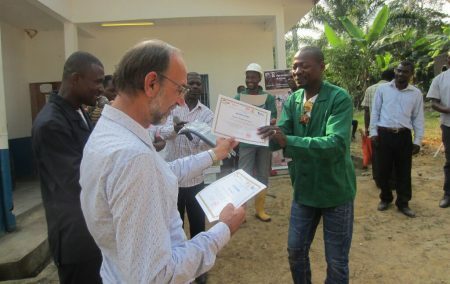 IITA, which coordinates the Green Innovation Centre for Agriculture and Food Sector (PROSICA), organized a field day and graduation ceremony in Ngomedzap in the Nyong and So’o division last December 2017. 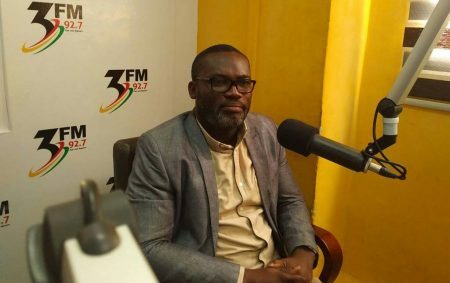 Strategies to improve cocoa production in the country dominated discussions at a recent conference in IITA held 8-9 August, where stakeholders explored measures to address challenges encountered and possible ways of reviving cocoa to ensure sustainability in Nigeria. 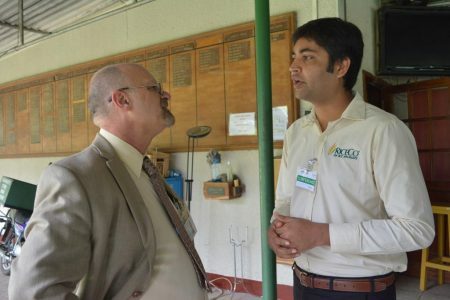 IITA and ICRAF scientists active in the cocoa sector met on 23 March, in Yaoundé for a strategic consultation workshop.